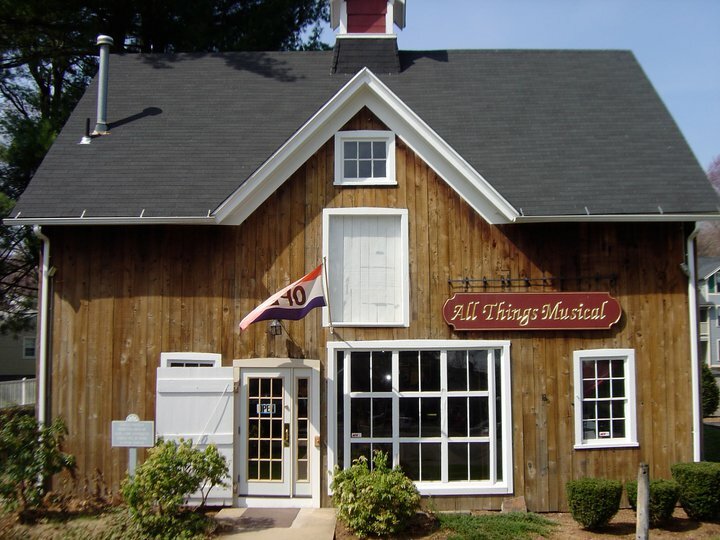 All Things Musical opened in December 2000 to provide music lessons and serve the music product needs of the greater Hamden, CT area. Since then, we have grown to include students and retail customers from throughout Connecticut. We are conveniently located within walking distance of the Quinnipiac University campus and have become the "go to" place for all Q.U. students' musical needs. All Things Musical aspires to its name as a full service music school and retail music store. We carry quality products from trusted names in the music industry. All of the major music publishers are represented. If you don't see what you need, just ask. Special orders are a part of our service to you. Through our rental program, we provide quality music instruments to both public and private school programs in the area as well as our own student body of children to senior adults. We believe that music enhances the quality of life and is essential to the growth and well being of people from all walks of life, at all ages. Active participation in the making of music, at any level of accomplishment, is the best way to experience the true joy of music. Our music lesson program will help you to do just that.